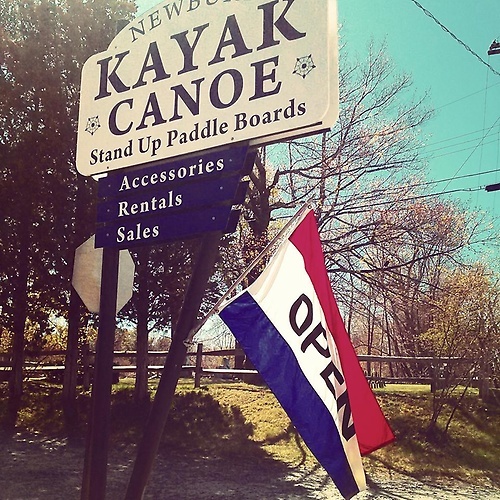 Newbury Kayak and Canoe is stocked with all you need to be on the water yourself. We have kayaks, canoes and stand up paddleboards (SUP) for every kind of person and every ability level. Also offering rentals and instruction.